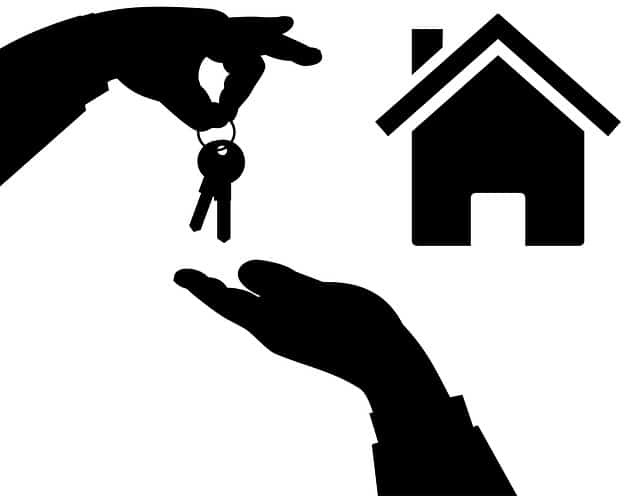 How Can a Property Management Company Help With Your Property? A property manager can relieve an owner of many of the hassles associated with owning property including dealing with the tenants. They manage single-family homes, three-family homes and large complexes. To learn more about What a property management company should look after please call us now on 01 4959020. A property manager can set the rents based on the comparable apartments in the area. They are knowledgeable about the rates of various types of apartments in the area as well as what your apartment should fetch in the neighbourhood. They will deal with the tenants on days that rent is due. They will enforce late fees when tenants miss rent day too. You won’t have to be the bad guy with your tenants. There are times when rent will need to be adjusted. It might need to be raised by a fixed amount per year, or decrease depending on a variety of factors. The property manager is an expert who will be able to adjust rents according to specific guidelines. Property managers will know where to advertise to find the best tenants for your vacancies. They know how to attract candidates to the apartment. This can include advertisements in a variety of locations where high calibre tenants will be doing their apartment search. One of the hardest parts of having property is finding qualified tenants for your apartments. It’s easy to bring in candidates, but screening the best applicants can be difficult. Property managers have the processes in place for screening like background checks as well as credit checks. They’ll call for references and fully screen the potential tenants. When a tenant leaves, the unit has to be inspected to determine whether the tenant will receive their security deposit. This is a responsibility that is covered by the property manager, so you don’t have to do it. To keep repairs from becoming costly, they’ll check the property on a routine basis, which can include checking for leaks and scheduling regular painting and small fixes. Property managers will handle all repairs for you. They’ll deal with tenant phone calls and emergency contacts with plumbers, carpenters and electricians. They’ll often have a relationship with these contractors. The manager will be responsible for setting and maintaining a good budget for the building. This budget should be up-to-date and include repair and maintenance records. All records regarding tenant contracts and interactions will need to be recorded in case of any issues. This should be done by the property manager who will provide reporting to you when necessary. It’ll include inspection reports, leases and complaints. The property management company will be responsible for looking after the property itself as well as all tenant interactions and contracts. At the end of the day, you shouldn’t have to deal with much of the property problems and maintenance. The property manager will cover as much as you need them to cover.